In short, a Personal Computer refers to physical machine with a logical operating system, capable of handling a variant of different tasks. 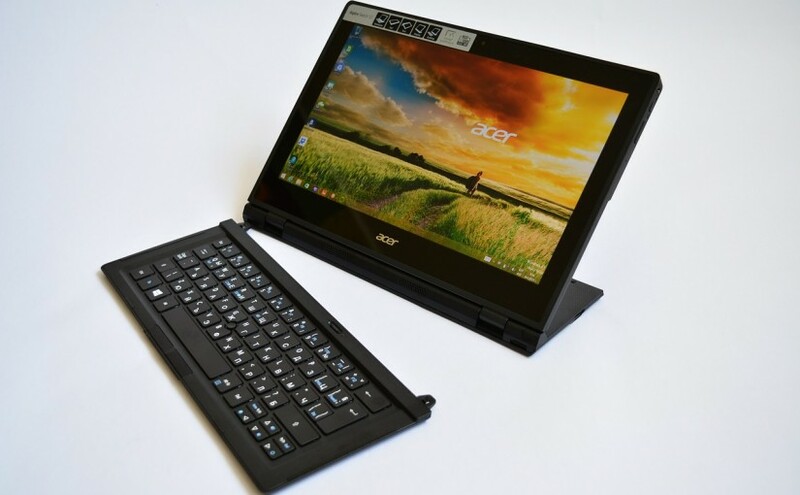 This term has adapted over years since the creation of the P.C; a personal computer could just as easily refer to a portable laptop as well as a fixed location tower system. Though for the sake of simplicity we refer to the towers as P.C systems and Laptops, as Laptops/Notebooks. Personal Computers have evolved over the years since their creation; as has the software that has been created for them within a software environment known as an operating system. As the operating systems (OS for short) change and new systems are built, the software applications within them change also, and are built around the rapidly changing user requirements and patterns. Of course the underlying hardware that that makes up the physical system of a computer has to go hand in hand with the changing software; they grow together as we advance forward with technology. The average user does not need to know how the computer is built, or even how to program to use the average computer system. An OS is built with a Graphical User Interface (GUI for short) that does all of the grunt work for them; all users need to do is navigate around the GUI using the mouse/touch-pad and keyboard/keypad. A personal computer can be used to perform a wide variety of task, ranging from: Internet browsing, word processing, creating and working with spreadsheets, creating and and putting together presentations, managing emails, surfing the web, playing games and so much more. These day’s all data can be shared through a wide range of different mediums, from the antiquated portable DVD/CD disks, to cloud storage; cloud storage refers to a physical server located somewhere in the world that is used as a data hub where hundreds, thousands or millions of users connect to in order to access shared data they have stored in the closed, or shared public data that is stored in the cloud.